Osteopathy is an holistic therapy that looks at treating the whole body to aid relief of the patients symptoms. Osteopathy is complementary to mainstream medicine and is not only concerned with treating the back, but can treat the whole body from shoulders to knees elbows to the toes. 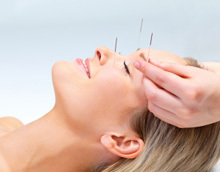 Acupuncture is a highly effective and painless way of treating a wide range of medical conditions. Many people now prefer a more natural, or holistic, approach to their healthcare, trying to avoid pharmaceutical medications or surgery, whilst recognising that in some cases these approaches may be necessary and appropriate. Acupuncture is a highly effective way of managing all forms of musculo-skeletal pain. Hypnotherapy is a natural state of deep relaxation in which the mind becomes detached from every day cares and concerns. It feels just like those mornings when you wake up a little early and can luxuriate in that extra five or ten minutes in bed. Using Hypnotherapy harnesses the power of your unconscious mind. It can be used to relieve symptoms and alter unwanted behaviour patterns. 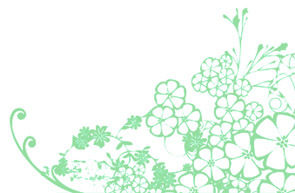 Reflexology is a method of stimulating the healing powers of the body. It is both old and new. From ancient times evidence shows the early advanced cultures worked on the feet to promote good health. Reflexologists believe that the feet mirror the body and that by stimulating the reflexes on the feet and by applying pressure to various points on the feet has a therapeutic and healing effect on the patient. 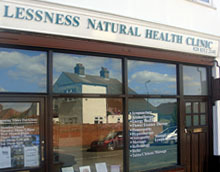 Ayurveda / Pukka Herbs available at Lessness Natural Health Clinic. Since opening the clinic in 2003 we have discovered that many of our clients have developed a real passion for all things Pukka. You can contact Lessness Natural Health by the following methods. Our answering service will take messages outside of clinic opening hours and we will respond as soon as possible. Map directions and travel info available on our contact page.